Oshawa Centre Dental Office accepts cash and major credit cards. We also work for those covered by benefits and are happy to explain what procedures and services are fully accounted for. For those who need additional help paying for extensive procedures, we also offer financing through third party financing, which can help make treatment all the more affordable. every thing from dental implants to Invisalign to regular scheduled health exams. Let us help you create a healthy smile. The health of your smile is closely linked with your overall well-being. 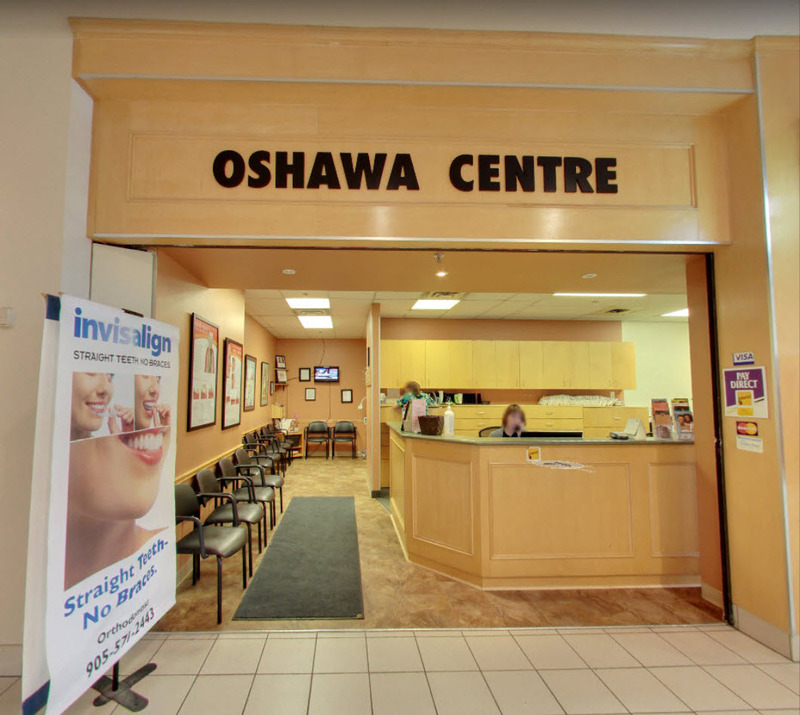 At Oshawa Centre Dental Office, our team works closely with patients to help them achieve optimal oral health. Whether you need a general cleaning, cosmetic service, or teeth replacement, Dr. Rubin and his associates develop treatment plans that are designed to preserve your health. If you need help improving or restoring your smile, Dr. Rubin and his team welcome you to enjoy reliable oral health care in Oshawa. Call to schedule your preferred reserved time today! At Oshawa Centre Dental Office, we prioritize our client’s oral health when outlining any treatment plan. We educate all of our patients on effective preventive measures that will help them preserve their oral health between appointments. You should consider your smile the gateway to your overall well-being because many oral health concerns are systemically linked with systemic bodily diseases. Our dentists also perform a variety of periodontal and restoration services at Oshawa Centre Dental Office, for patients who require further maintenance beyond preventive care. We work with a trusted anesthesiologist in order to offer all forms of sedation. Your comfort and health are always our top priority, regardless of the dental service you require.